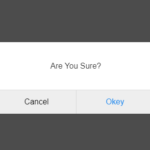 Inspired by codrops’ Nifty Modal Window Effects. Supports iframe content such as Youtube videos. 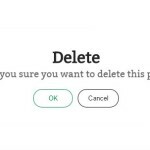 Create a new modal dialog. 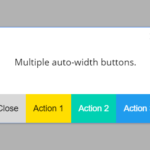 Customize the action buttons displayed at the bottom of the modal dialog. 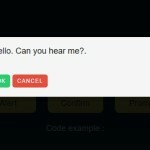 Add extra CSS styles to the modal dialog. 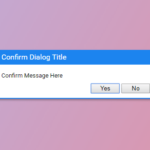 Fix dialog blur for chrome browser. 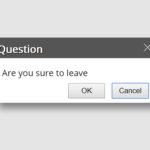 I’m trying to use this dialog but I don’t know where to put my div with data? This body function is for that purpose I think but how to use it? And also when I call hide on my div it doesn’t hide. 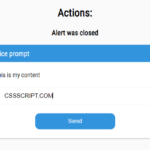 You can view demos at https://xxjapp.github.io/xdialog/ to learn how to customize the xdialog body.